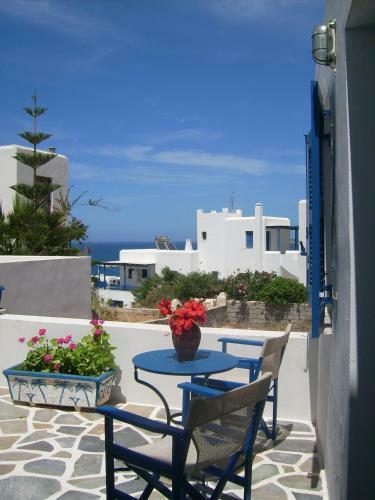 Hassouri Vasso Rooms is located in Naoussa, Paros. The property accommodates visitors in studio, family studio, twin room, family room and other might be available upon request. Amenities of the rooms include air-conditioning, heating, fridge and more. Each unit has own bathroom. The kitchen is equipped with kitchen utensils and fridge.